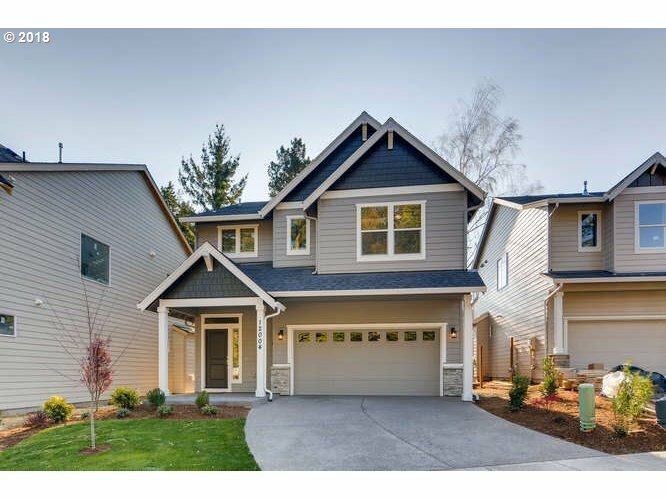 Light & bright new construction with beautifully finished kitchen w/ quartz counters, white counters, hardwoods on main. Great room w/ fireplace, lots of extra windows, vaulted master w/bath and walk-in closet. 4 bedrooms, 2 full baths, + loft upstairs. Fenced backyard, landscaping in both front and backyards. Great access to freeways. New subdivision w/11 homes starting in the $460's. Listing agent is one of the sellers.